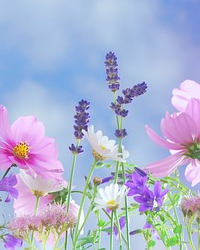 Obituary for Mary Vurla (Harris) Francis | Jones Funeral Home, Inc.
Mary Vurla Harris-Francis, 82, a native of Maringouin, LA and a resident of Houma, LA, passed away peacefully at 5:45 a.m. on Thursday, April 4, 2019. Visitation will be from 8:00 a.m. until funeral time at 10:00 a.m. on Saturday, April 13, 2019 at St. Lucy Catholic Church, 1220 Aycock Street in Houma. 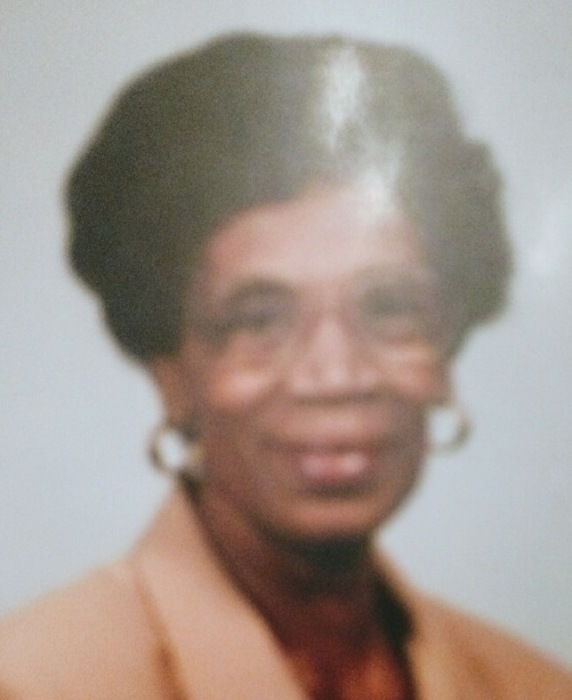 She is survived by her sons, Herman, Jr. and Cornelius Francis; brother, Cornelius Harris, Jr.; sister, Augustine H. Cobette; and a host of other relatives and friends. She was preceded in death by her husband, Herman Francis, Sr.; parents, Cornelius, Sr. and Bertha Clark Harris; brother, Huey Harris; sisters, Juliette White, Mildred Williams, Bertha Coston and Sadie Henry.